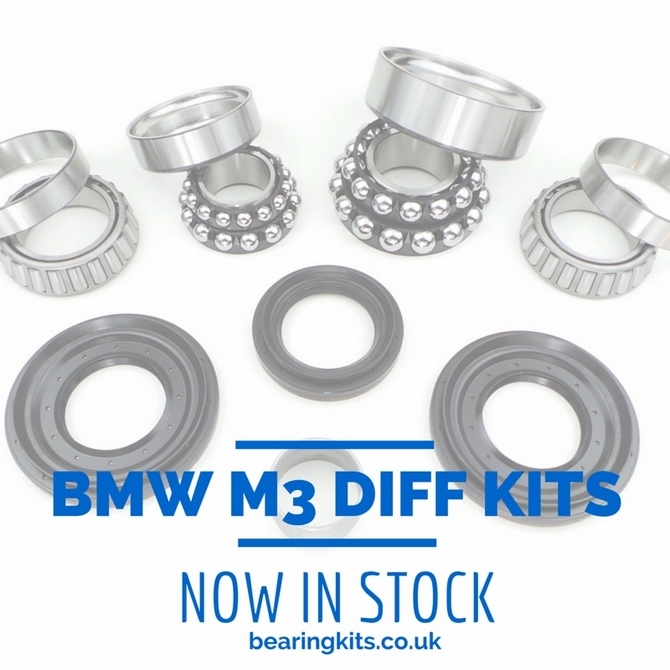 The BMW M3 E90 / E92 / E93 rear differential has noisy bearing problems like all the others, normally starting at around 70,000 miles. 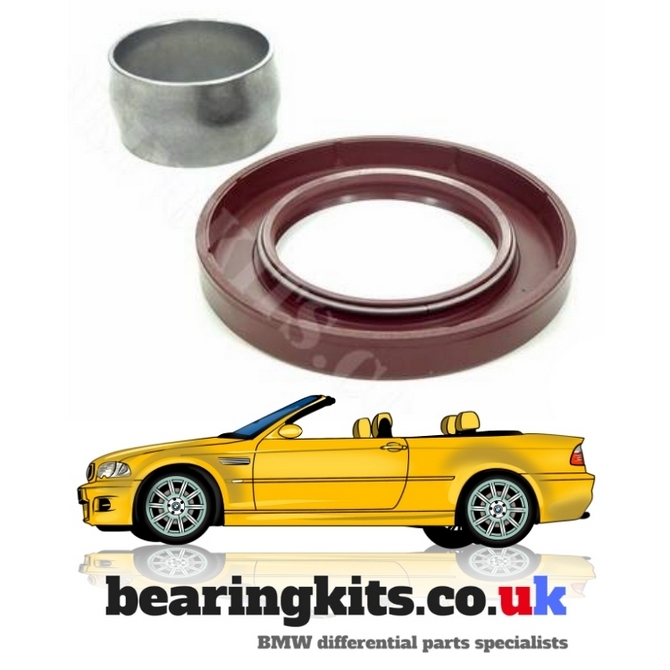 It's best not to leave it to get worse, and don't add a "special" additive to quieten your diff down as this may stop the limited slip diff plates working properly. 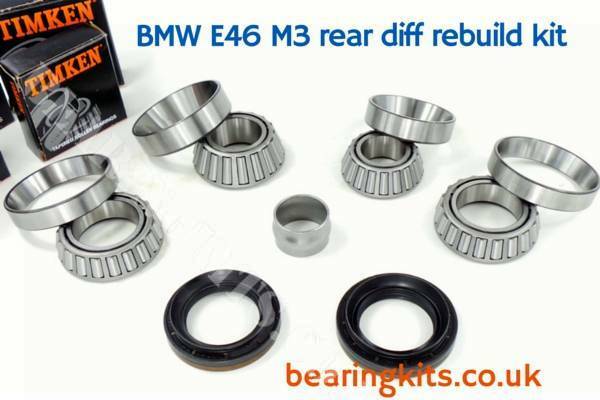 The earlier M3 E36 and E46 also suffer diff noise now, especially as they get older and have higher milage. 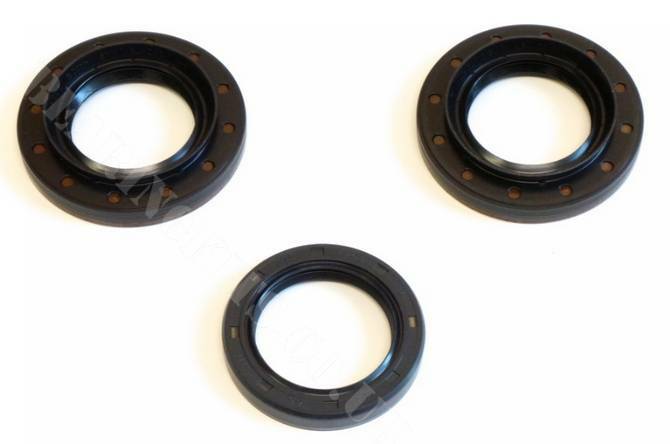 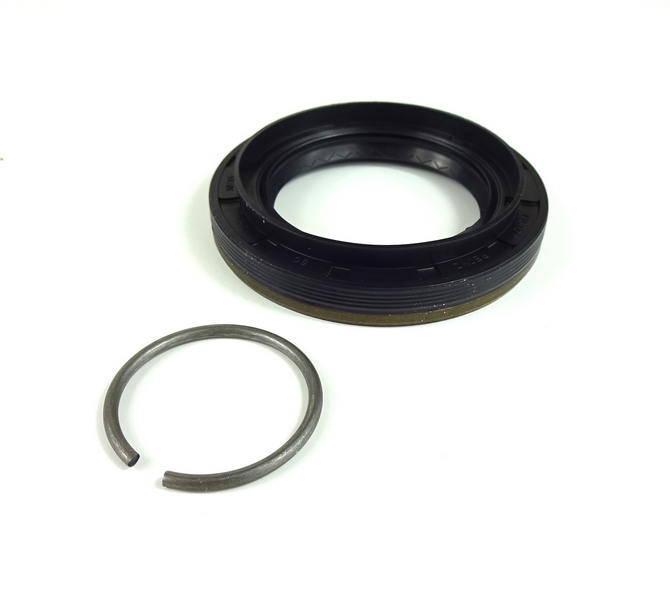 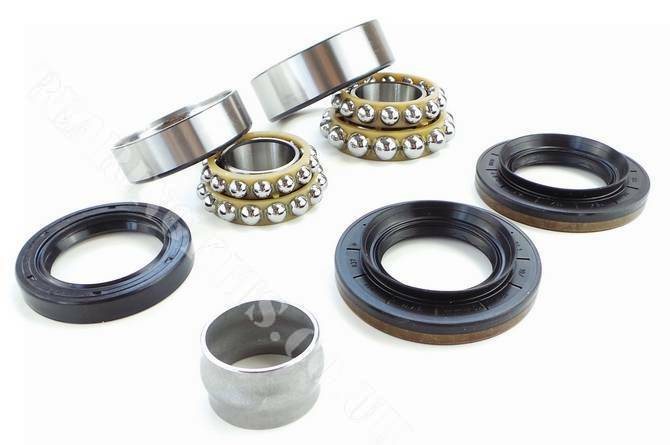 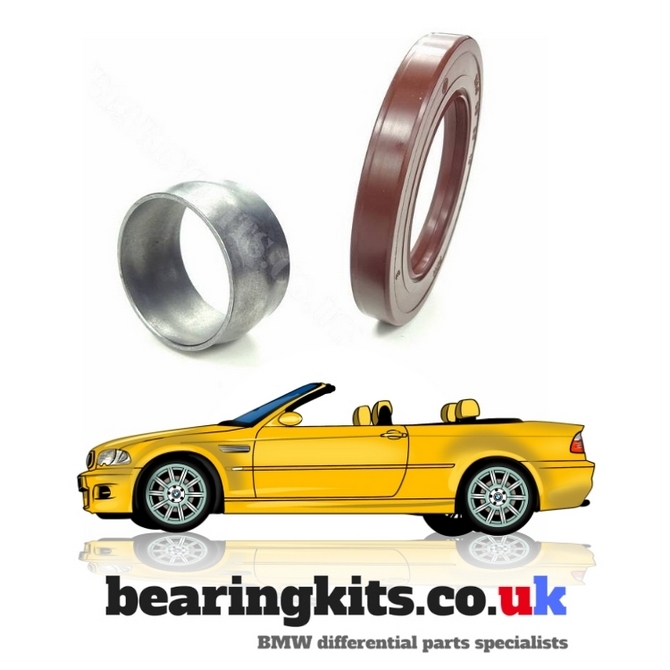 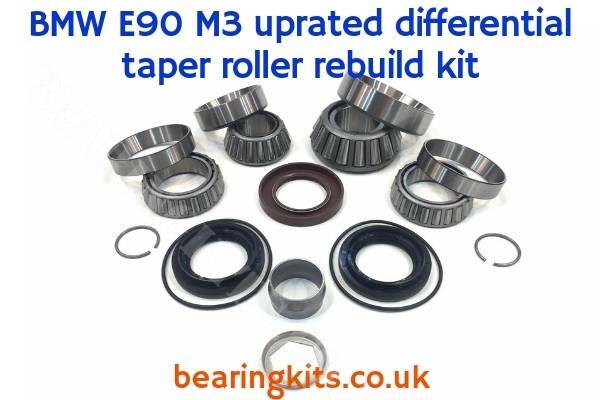 Replace your M3 differential bearing as soon as you hear a whine from the rear.